Shopping for a 2016 Ford Fiesta near Ashland OH? The 2016 Ford Fiesta is an affordable small vehicle with excellent fuel efficiency, a user friendly infotainment system and quick handling. 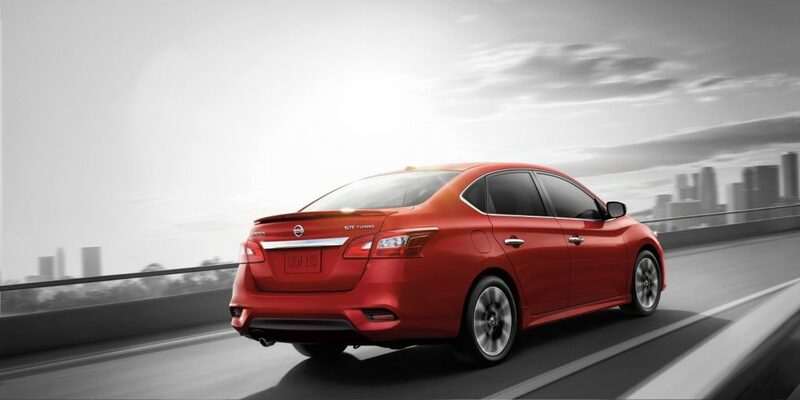 The base model is equipped with a V4 1.6 Liter engine with 120 hp. The SE edition comes with a turbocharged 3 Cylinder 1.0 Liter engine with 123 hp. 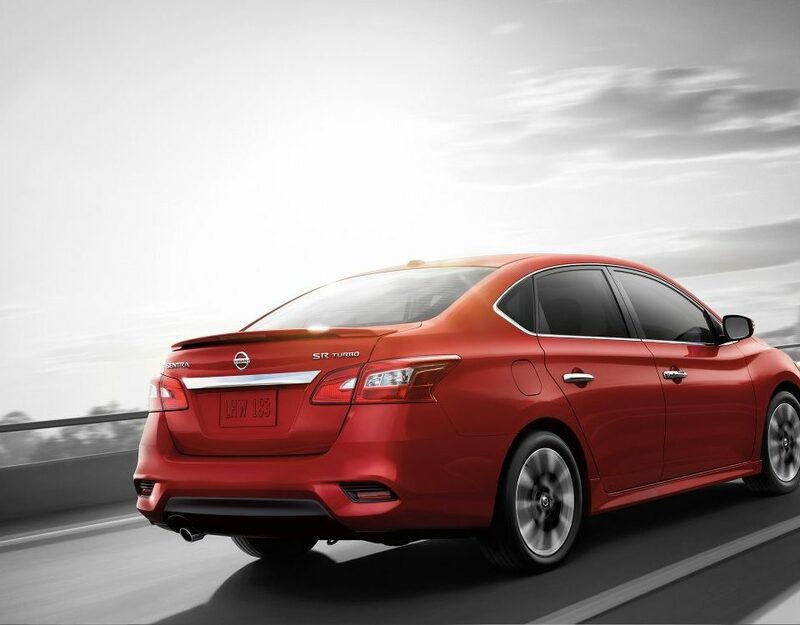 Gas mileage for the base model stands at 27/37 mpg and the 3 cylinder model achieves 31/43 mpg. The base model has sufficient room to seat five adults. Recaro seats are available at an extra cost. The standard seats are spacious and are comfortable even on long trips. The Fiesta offers 12.8 cubic feet of trunk space which is generous for its class. All 2016 Ford Fiesta vehicles come fully equipped with a stereo, USB compatibility and Ford’s Sync System which enables hands free phone calls. Reviewers have noted that the infotainment system is easy to use with convenient swipe gestures similar to those used with smart phones. Ford’s SYNC 3 is available on the Fiesta SE and is standard on higher trim levels. Available options include power windows, a rearview camera, HD radio, navigation, satellite radio and rear parking sensors. Cargo space stands at 12.8 cubic feet while the hatchback edition delivers 14.9 cubic feet with the rear seats folded. 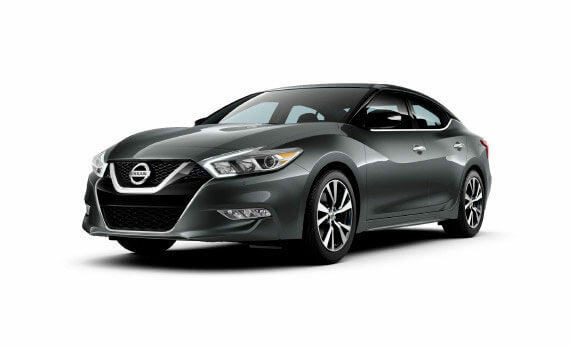 Safety features include air bags, traction control, child safety locks, daytime running lights and 4-wheel ABS. 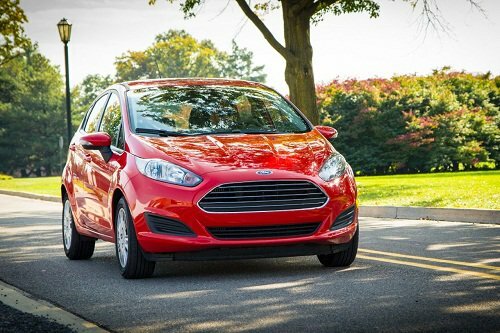 We invite you to stop by our Ford dealer serving Ashland OH and view the 2016 Ford Fiesta in person.